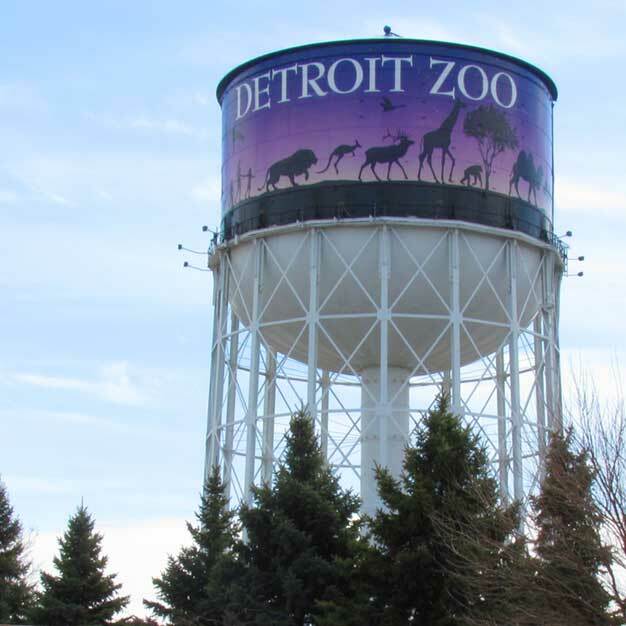 Michigan State University in East Lansing Wednesday announced it has partnered with the Detroit Zoo in Royal Oak to build the first anaerobic digester at a zoo in North America. The digester will turn animal waste into clean energy capable of powering some of the zoo’s operations. An anaerobic digester is a sealed tank deprived of oxygen in which organic waste, including feces and food waste from the zoo’s animals, is degraded at a high temperature. This allows waste material to decompose quickly and produce methane that can be captured and converted to electricity. The digest powers the zoo’s animal hospital, which operates at 100-150 kilowatts per hour. A typical household in the U.S. uses about 900 kilowatts of electricity per month. The system reduces electricity costs, repurposes waste, and reduces greenhouse gases. Dana Kirk, an MSU researcher, assistant professor of biosystems and agricultural engineering, and manager of MSU’s Anaerobic Digestion Research and Education Center, has lent his expertise and served as the technical lead on a digester in Costa Rica, as well as the digester that powers part of MSU’s south campus. He has provided training for professionals from a number of African and Asian countries. There are an estimated 40 million-60 million anaerobic digesters worldwide, with a little more than 1,500 located in the U.S. The Detroit Zoo has more than 1.5 million visitors each year.